Killeen Police End Seven Hour Standoff Without Incident. 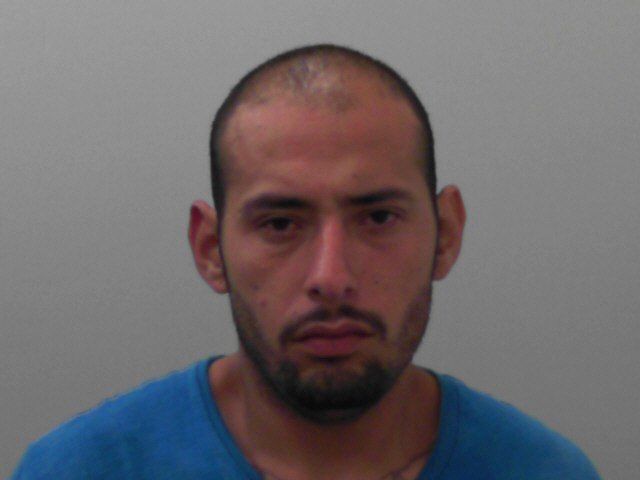 Officers attempted stop a vehicle that was occupied by a man who had outstanding felony warrants, on Wednesday, September 17, 2017 at 10:50 am. The white male driving the red Chevy pickup truck refused to stop and a pursuit ensued. The suspect led officers on a short pursuit and when he brought the truck to a stop he fled on foot, running into a house located at 1011 Cedar Dr. It was determined that this Chevy Silverado pickup had recently been report stolen. Officers shut down Pine and Cedar Dr. in order to secure the area. A short time after the suspect entered the residence; a 28 year old female was detained. 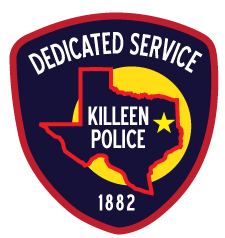 The Killeen Police Department Tactical Response Unit was deployed to the residence at 11:20am. The team attempted to negotiate with the male for several hours, advising him to surrender, however he continued to ignore their commands. Chemical munitions were eventually deployed into the residence and there was still no contact with the suspect. Officers had reason to believe the suspect was still inside the residence and at approximately 5:30pm, the officers began negotiations with the suspect who was hiding under the house. More chemical munitions were deployed, which encouraged the suspect to surrender; he was taken into custody without incident at 6:31 pm. 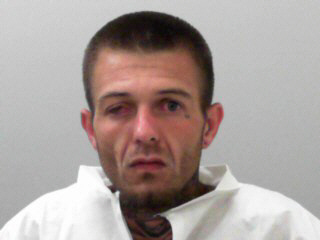 Travis Lee Leighton, a 27 year old male, was taken into custody for numerous outstanding warrants to include a Felony warrant for Parole Violation stemming from a prior drug related conviction. The 28 year old female who was detained was then arrested and charged with Hindering Apprehension. Her name has been withheld pending the return of formal charges by the Bell County District Attorney’s Office on Thursday, September 18, 2014.